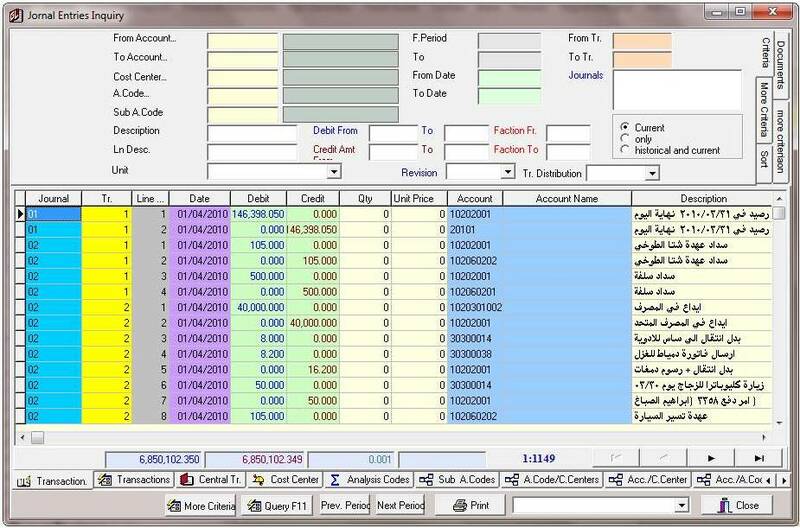 Ability to start the new fiscal year without closing the previous year till finishing the adjustment and automatic transforming the initial accounts balance later. 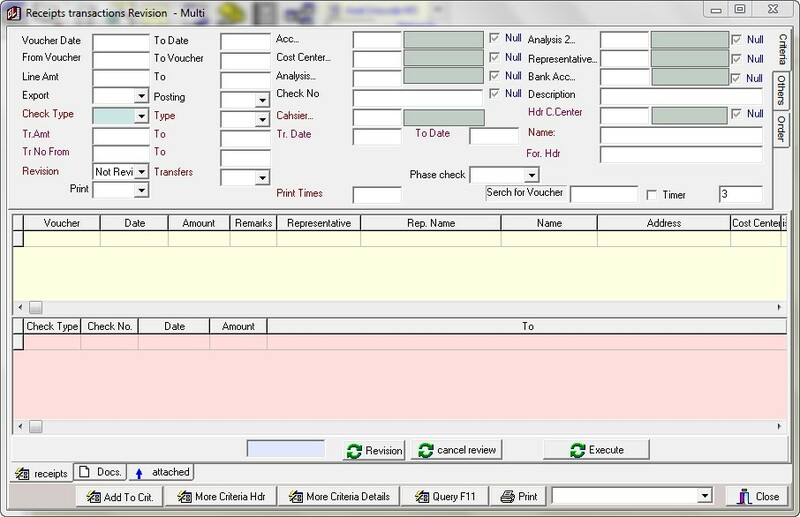 Distributing amounts recorded in certain pre-defined proportioned accounts directly or periodically on various statistical items and cost centers. 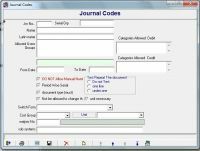 Inquiring about entries should happen in all possibilities, including any part of the explanation and printing it in a certain way. 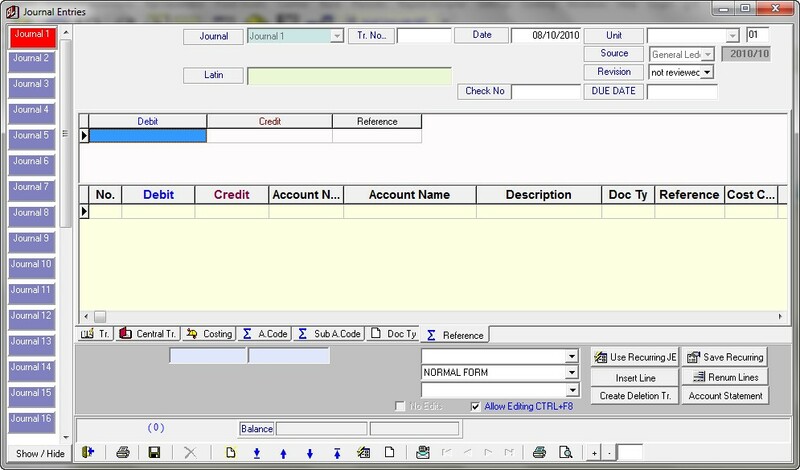 A Wide variety of direct reports for the accounts, their movement and balance such as the account balance report, the American statistic item report, cross balance reports and statistic items, cost accounting, and cost centers in addition to diagramming the balances and different comparisons. 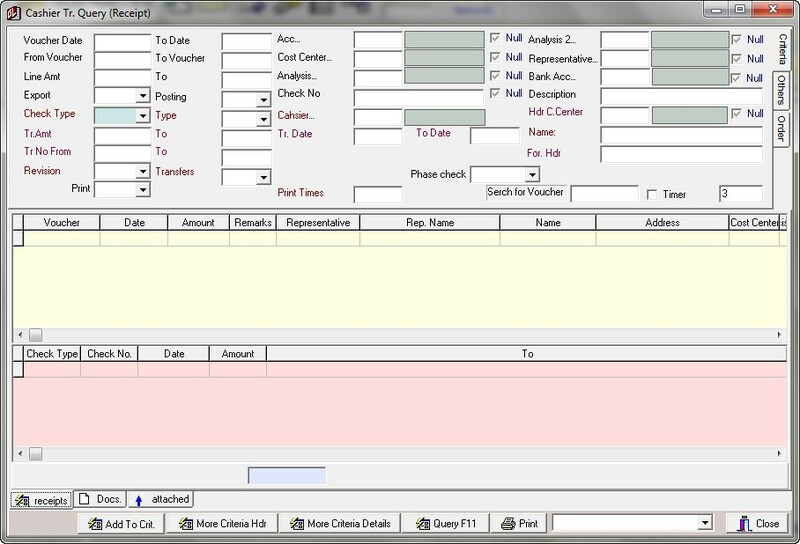 The system also have different financial reports such as trial balance, final accounts reports like operating accounting, profit and loss accounting, income statement, budget, financial indexes and rates. 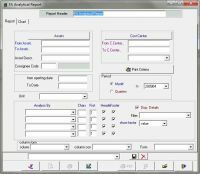 The user can decide the format and layout without closing through the automatic financial report builder. 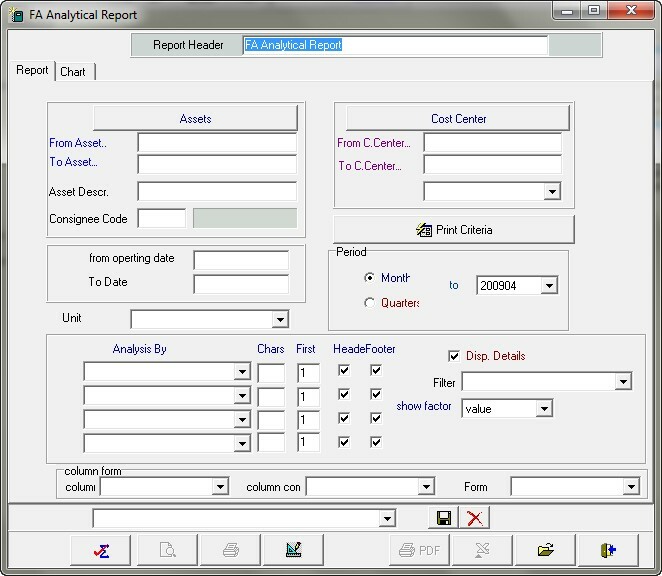 Analytic reports that illustrate the reports of each cost account with general accounts in columns and rows. 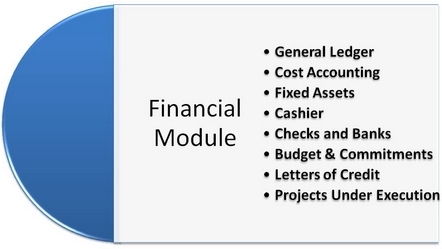 Analyzing cost centers on different levels. 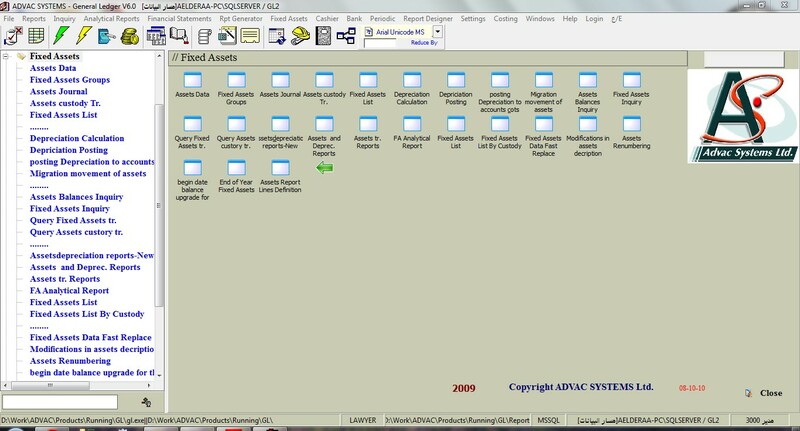 Presents registering all kinds of asset turnover as addition, removing, etc. 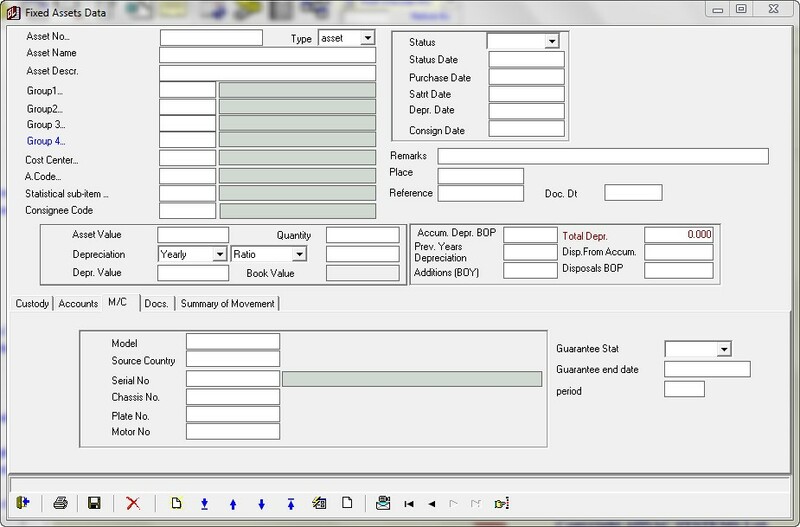 Contains a history of the records for asset depreciation according to the fiscal period, either a month, a quarter or so. 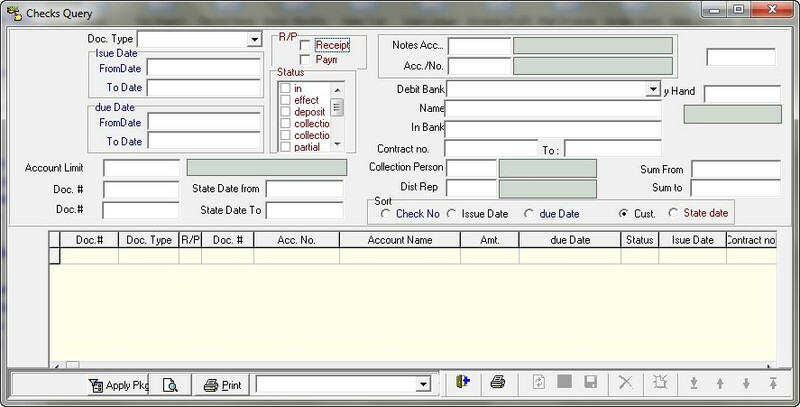 Defining budget at the levels of expenses, revenues accounts, cost center or grouped expenses. 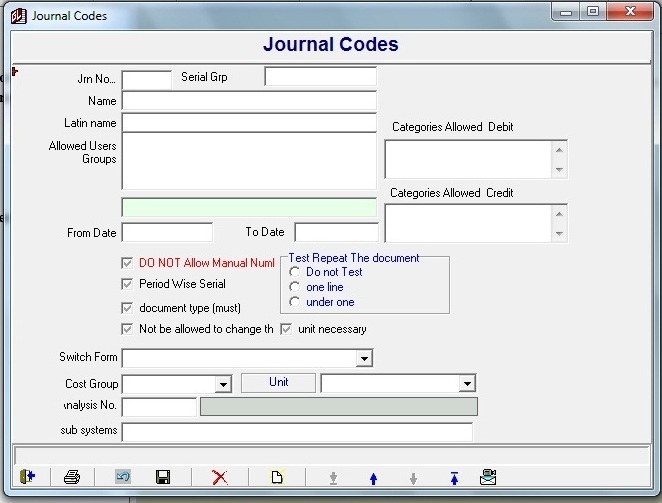 Documents Flow Cycle and General Ledger modules control the budget and warning when expenses exceed. Budget motion: reinforcement, transfer, over and short etc.